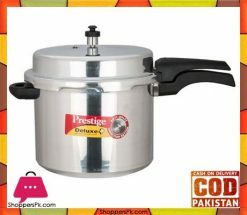 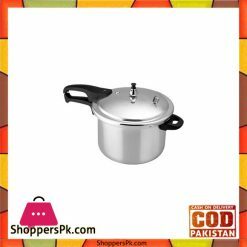 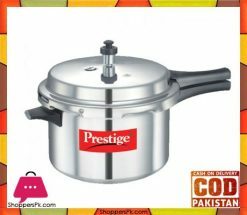 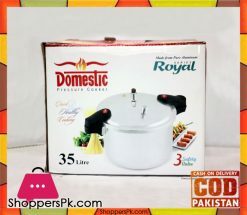 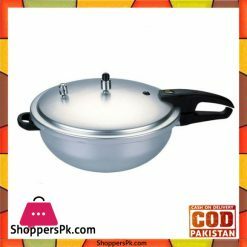 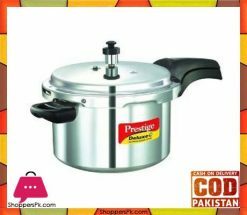 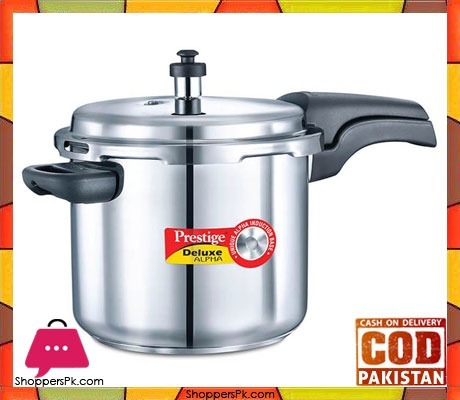 The widely used and appreciated Popular Pressure Cooker comes with top of the line features. 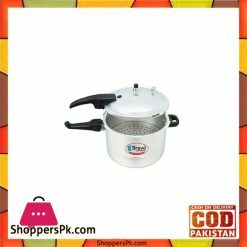 Manufactured from virgin Aluminum to ensure zero contamination, this cooker boasts of highest quality of raw materials used. 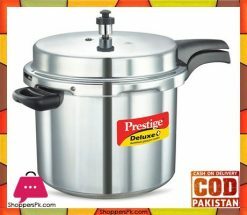 Add to that the elegant design and splendid finish, this cooker is a sheer pleasure to cook with.